Haxey Parish is a large rural area with over 40 miles of footpaths. 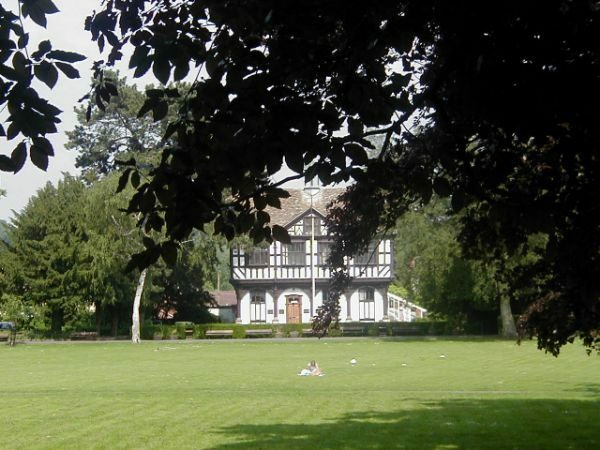 It is located in the Isle of Axholme whch has many historic connections. E.g.the 12th century St Nicholas church, the Haxey Hood ancient “game” that takes place every year on 6th January. There are also Sites of Special Scientific Interest featuring rare flora. Haxey is also on a hill ( the former Isle before the drainage of the surrounding land in the 17th century ) and offers long distance views of the surrounding countryside. Small market town situated in South Oxfordshire, on the River Thames and on the edge of the Chiltern Hills. The Thames Path National Trail passes through Henley and The Oxfordshire Way starts in Henley. The town has many well marked paths in the locality and also there are a host of hotels, cafes, pubs and B&Bs. Horncastle is a market town in the East Lindsey district of Lincolnshire. Horncastle lies to the south of the Lincolnshire Wolds and has become nationally recognised for its numerous antique shops and centres. Horncastle remains an unspoilt market town, offering a wide range of traditional shops and pubs. 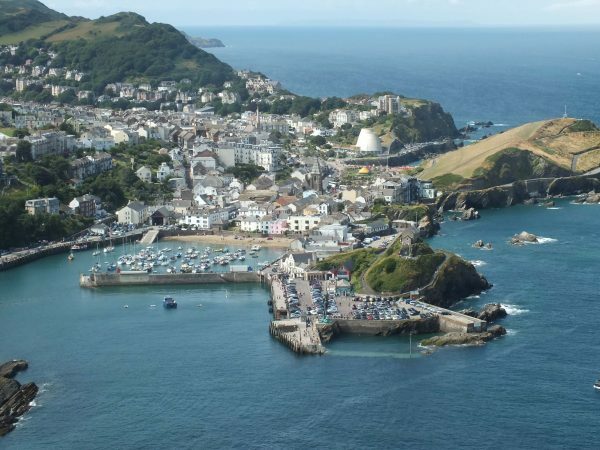 Ilfracombe is a town of some 12000 people, situated on the north Devon coast, within the North Devon Area of Outstanding Natural Beauty. There is much for visitors to see and do: walking, water sports, attractions or just wandering about the town and tasting the fantastic local food on offer. Situated halfway between Glasgow and Stirling, Kilsyth has a rich industrial heritage. 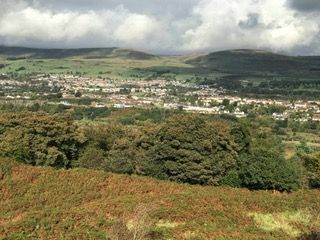 The Antonine Wall and John Muir Way cross Scotland nearby to the south and the Kilsyth Hills and Campsie Fells rise to the north of the town. There is a dense network of paths in the area linking the town with surrounding villages, nature reserves and places of historical interest. Friendly and relaxed with a network of medieval walled alleyways and intriguing buildings, Kington is a great place to explore and hang out. 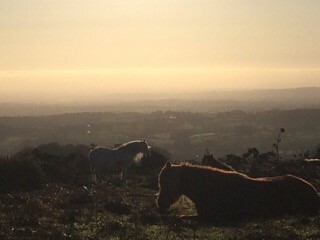 Boots and backpacks are commonplace and lying in the Welsh Marches, it has more long distance paths converging on a town of its size than anywhere else in the UK, including the Offa's Dyke National Trail. Walkers are most definitely welcome in Kington. 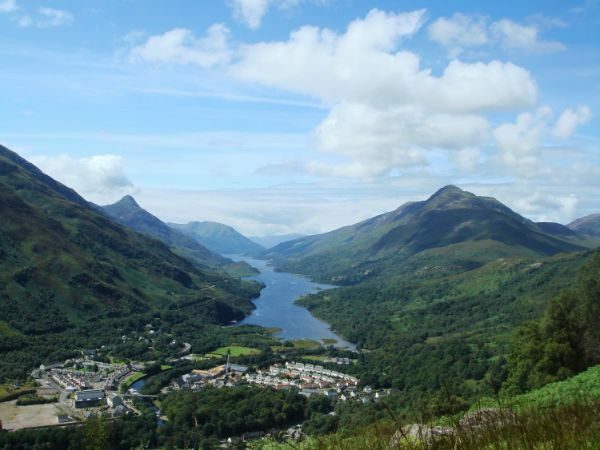 Kinlochleven is a small village of less than 800 inhabitants and nestles in the mountains behind Glen Coe on the West Highland Way in the Highlands of Scotland. A series of footpaths wind their way around the village, leading to more difficult walks including the Devil's Staircase and several Munros. The attractive and friendly market town of Kirkby Stephen on the upper reaches of the River Eden in a corner of east Cumbria. With the stunning landscapes of the Westmorland Dales of the Yorkshire Dales National Park and North Pennines Area of Natural Beauty. Once discovered, visitors are reluctant to leave. The area around Knighton in Powys is perfect walking country. Knighton is unique in Wales in that two National Trails meet here – Offa’s Dyke Path and Glyndwr’s Way. The accolade of two National Trails is just a small indication of the profusion of walking opportunities here. Whether you want to potter along gentle paths and country lanes, nordic walk or strike out through the high country on one of the long distance paths you will find what you want here. The Langholm area is characterised by beautiful river valleys between green, rounded hills. The hills in the area covered by The Langholm Walks Booklet are not of great height - The highest point is 1705ft.- but many of them command magnificent views. The valleys of the Rivers Esk, Ewes, and Wauchope waters are extensively explored and contain many lovely corners that can only be reached on foot. 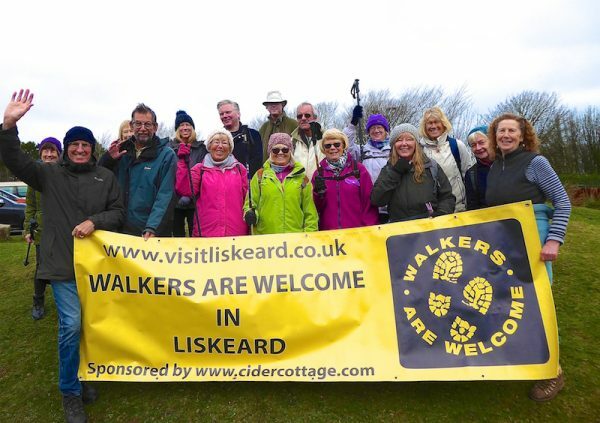 Between the moors and the sea, set in the gorgeous Cornish landscape, Liskeard is the ideal base for walkers with varied circular walks, walking groups, organised walks and quality accommodation. 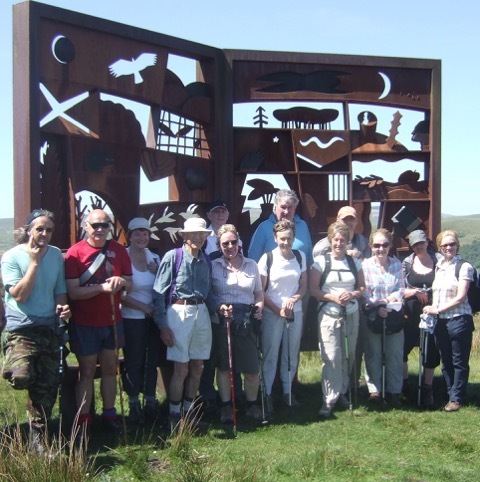 The coast and moors are close by so - whether walking alone or in a group - Liskeard welcomes all walkers. Llanwrtyd Wells is the smallest town in Britain. We are situated at the Heart of Wales on the edge of the Cambrian moutains. The town is famous for event tourism. We hold many iconic events such as Man V Horse, World Alternative Games and World Bog Snorkelling. 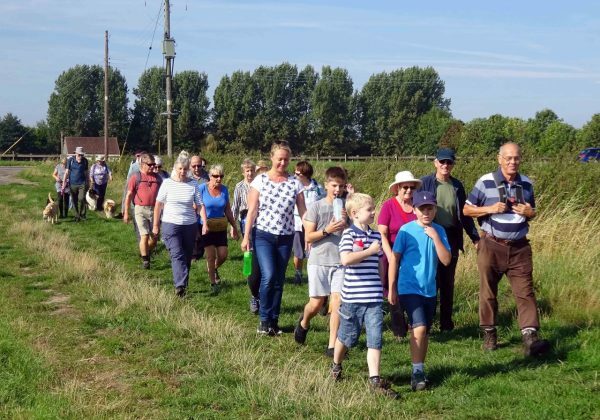 We are also a town with a long and proud tradition of organising long-distance walking events. 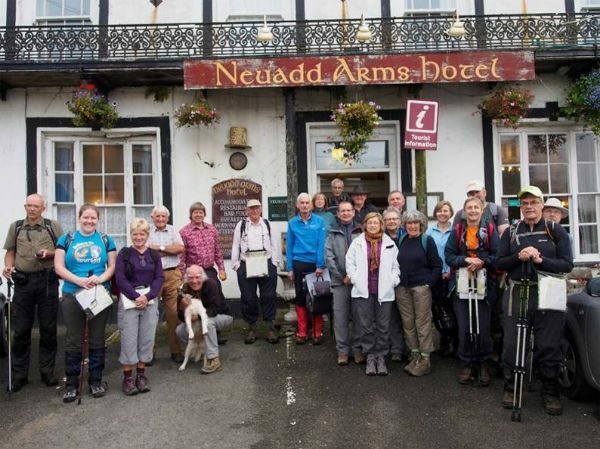 We were the first town in the Uk to organise an International Walking Festival. We also hold several fun walking events that are organised around themes, such as the well-known Real Ale Ramble. The town name Loftus is derived from the historic name Lofthouse which is recorded in Domesday as Loctvsv ( from Lacht-hus or low houses) and is described by the historian Ord as a settlement of great antiquity.The Town is located north of the Cleveland Dyke and approximately 1 mile south of the England Coastal Path at Hummersea Point.The area has had settled communities since early Neolithic times and the ancient paths connecting Coast to Moors are still walked today. 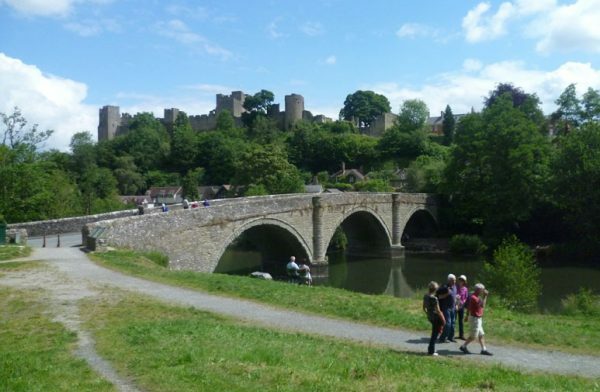 Ludlow is not just a beautiful historic market town with a reputation for good food but is also fantastic for walking. 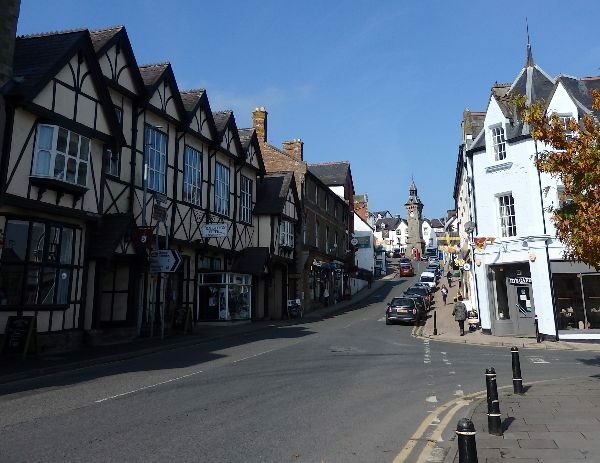 The town is surrounded by the gorgeous countryside of the Shropshire Hills Area of Outstanding Natural Beauty, Mortimer Forest, Mortimer Country and North Herefordshire. 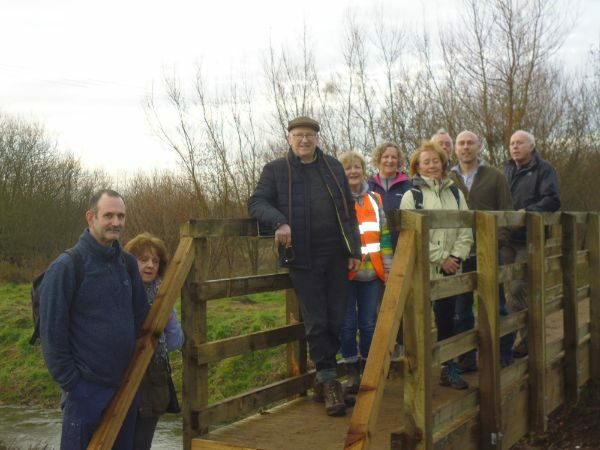 There are varied walks in all directions - along riversides, through forests, farmland, to ancient heritage sites such as hill forts and to the top of some impressive hills such as Titterstone Clee Hill which dominates the Ludlow skyline. 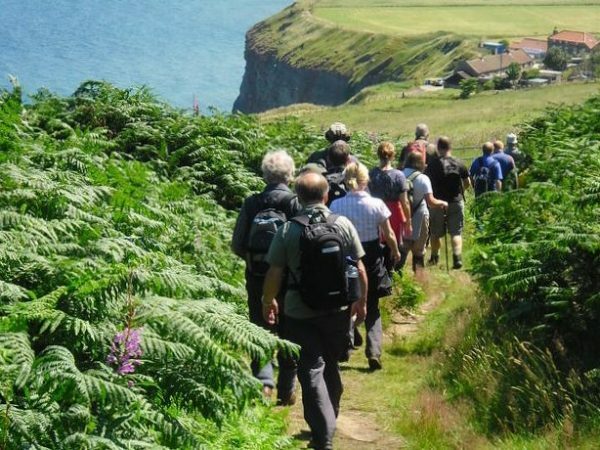 Located on the stunning North Devon coast and surrounded by the breathtaking scenery of Exmoor National Park, it's easy to see the appeal of Lynton & Lynmouth as a top walking holiday destination. 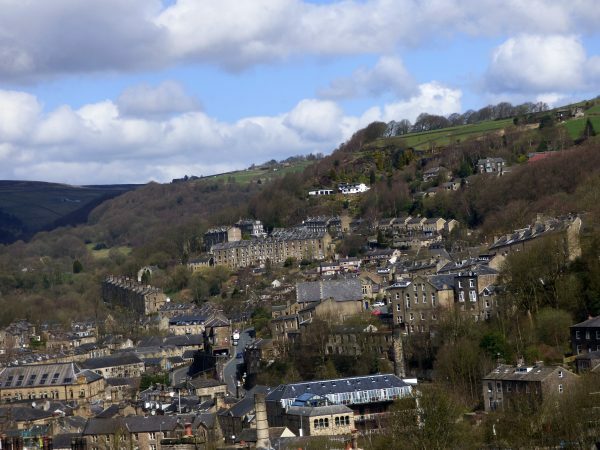 From the dramatic and rugged coastline and open moors to secluded river valleys and wooded cleaves, it's amazing to find such a rich and varied landscape within this small, yet outstandingly beautiful corner of England. Market Weighton is a small town, population a little over 6,ooo The town is at the foot of the Yorkshire Wolds with many walks and trails leading off in all directions, up onto the Wolds Way, along the old rail track to Beverley also you can head south along the old Market Weighton canal. Marsden is a large village with a population of approx 4400, nestled at the top of the Colne Valley, West Yorkshire. Marsden is an ideal walking location, located midway between the conurbations of Manchester and Leeds and situated close to the northern edge of the Peak District, near to the Pennine Way. 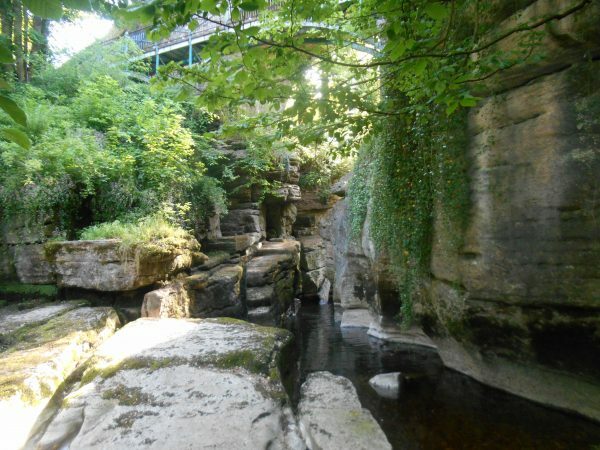 It is surrounded by open moorland and offers river, canal and woodland walks too. 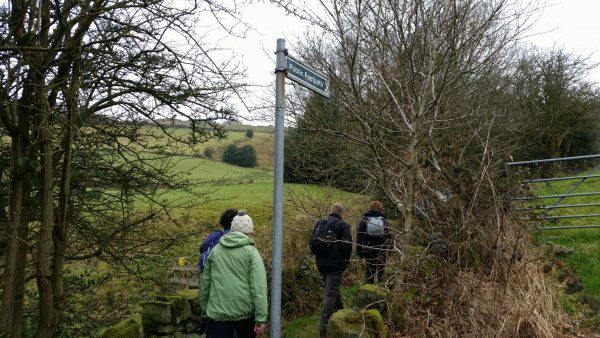 As well as 25 miles of WaW waymarked routes, there are over 60 miles of public footpaths available to walk. A community of around 1300 7 miles to the West of Worcester with western boundary as the River Teme. The East Malvern Fault runs through the parish dividing the area into a flattish flood plain and hillier and more ancient rocks. There are 7 geological periods in the parish. We provide two long distance walks, 3 dedicated to geology and 9 general circulars. 2 local pubs, good shop and garage, secondary and primary schools, village hall, sports field, sports centre, Norman Church with oldest set of 6 bells in the country, well used. A number of small businesses, much agriculture.